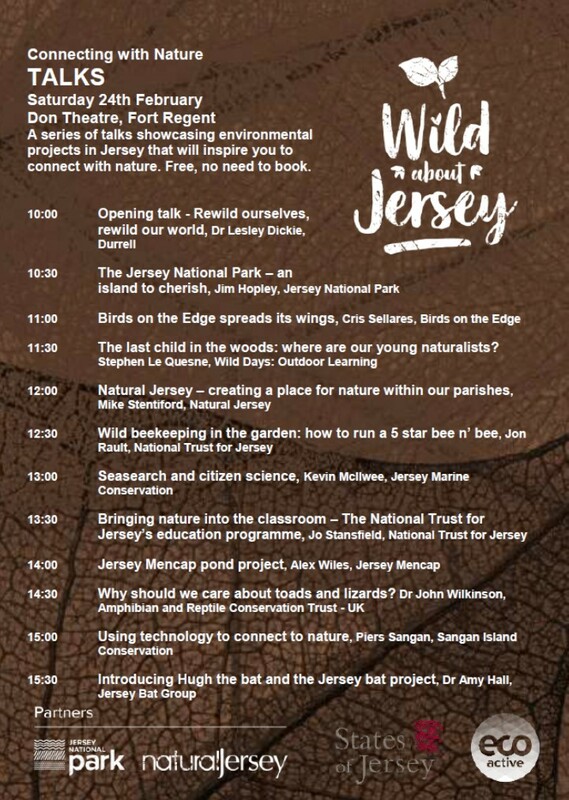 Please join us for Wild about Jersey 2018. 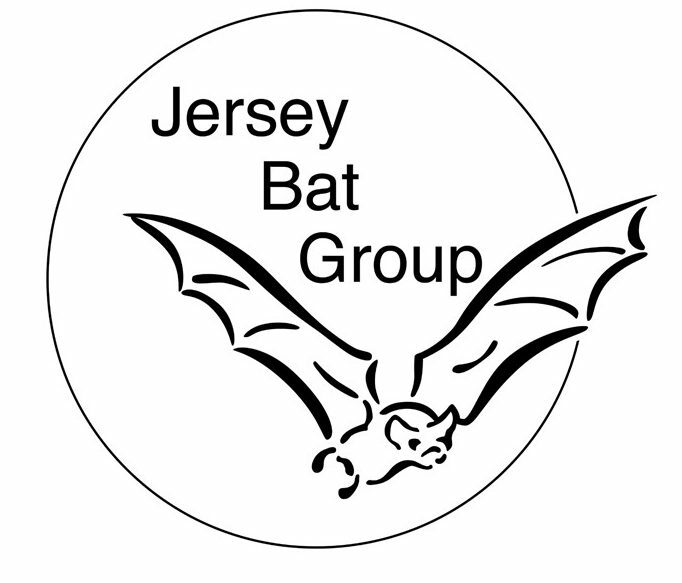 The JBG will have a information stall manned for the entire event and our chairperson – Dr Amy Louise Hall will be giving a talk at 15:30 about ‘Hugh the Bat and the Jersey Bat Project’. A wildlife event for schools, families and local environmentalists is being held later this month to promote and celebrate Jersey’s outstanding natural environment. The third Wild About Jersey event is taking place at Fort Regent from Friday 23 to Saturday 24 February. Local primary schools are attending on the Friday, and there is a free open-to-the-public day on Saturday 24 February, launched by Durrell chief executive officer Dr Lesley Dickie. The Department of the Environment has worked with businesses and not-for-profit organisations on the event and it has been developed in partnership with two other organisations who work to protect and promote Jersey’s natural beauty; Jersey National Park, and Natural Jersey. Ten Island primary schools are also involved. At a workshop on 23 February teachers, support staff and pupils will learn how to develop a landscape strategy for their school grounds. The event takes place between 9.30am and 4pm at Fort Regent. It is free and there’s no need to book. Error: Error validating access token: Session has expired on Sunday, 14-Apr-19 06:52:38 PDT. The current time is Thursday, 25-Apr-19 17:13:21 PDT.